Happy Tuesday from chilly Ohio! A Pumpkin Pie Smoothie started off my day. It was really good, and satisfied my craving for a cold breakfast and pumpkin. Lunch was leftovers from last night’s dinner. 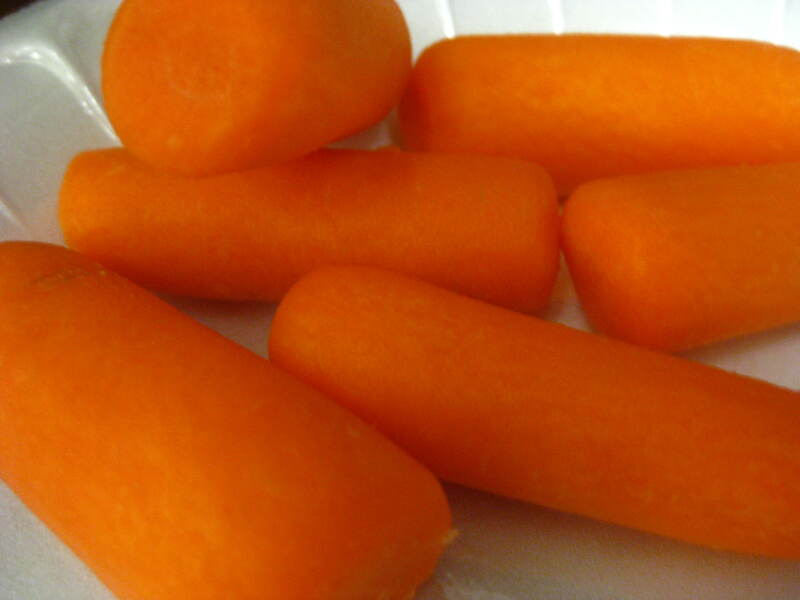 Appetizers of organic carrots. Consumed while these bad boys heated up. 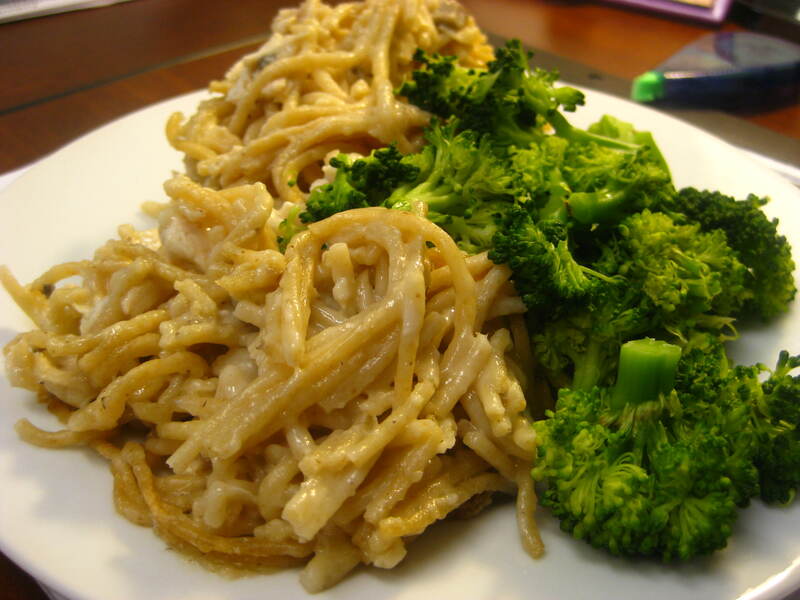 Chicken Tetrazzini and Steamed organic broccoli. This Chicken Tetrazzini was wonderful…even better the second day! Mix soup, broth, cheddar cheese together add chicken/turkey then cooked spaghetti. Pour into 13×9 baking dish sprinkle Parmesan cheese on top. 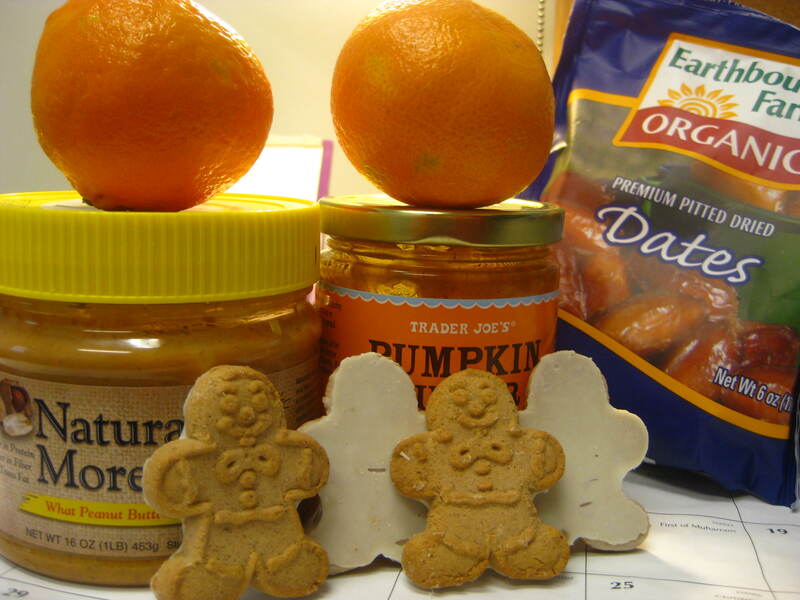 The afternoon snack-pack consisted of organic dates that will be topped with Naturally More and a bit of punkin’ buttah’, two clems and four Trader Joes Gingermen. Not sure if there will be an evening post, or even pictures of my evening meal. I am heading to my mother-in-laws to spend the night as central Ohio is set to get bombarded with a slushy-icey mixed mess right at evening rush hour. My mother-in-law lives super close to our office and said I could come home with her so I didn’t have to make the long commute home. So dinner tonight will be what she and I come up with. My goal is just to eat enough to feel satisfied and if I have control over my meal (i.e. 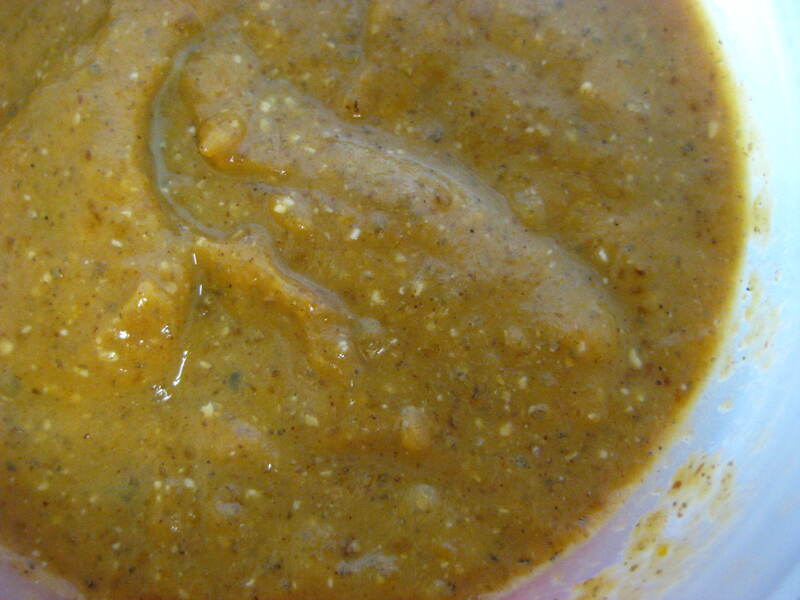 we carry out or eat out) I will steer towards healthy options. And I’m not going to stress over getting in a workout. If I can make it to the gym before the weather hits, great, and if I can’t, that is ok too. I’ll let you know tomorrow how my evening pans out if I don’t post again this evening. Stay cozy out there if you’re getting snow!